Start ropics? Startropical Capricorn? 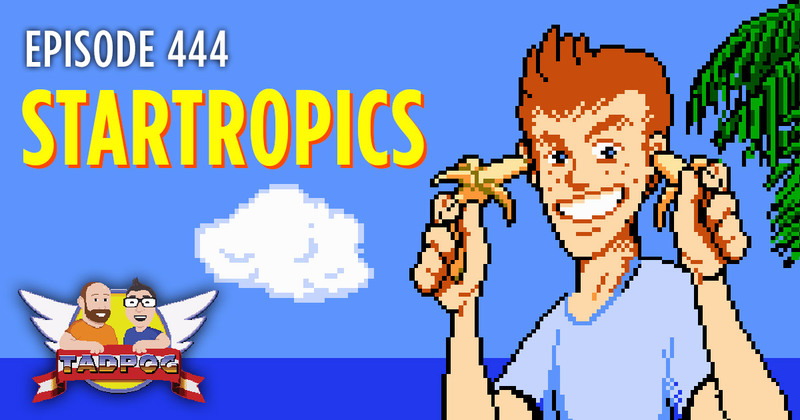 STARTROPICS! That’s what we are doing for this week’s rundown of the games on the NES Classic, as brought to you by Mastermold Mike. Are you super thirsty for all that StarTropic goodness? Well, don’t be. It is a very long walk through hobos asking for money and Brandon of Axelay fame calling you a skank before we get there. Really, we do talk about the game but not for about 40 minutes. So don’t say we didn’t warn you, but it’s totally worth it to take that journey with us. Ever wonder what speaking in English sounds like to Italian Pop Stars? You know you want to dress like a prep, not a skank. Who Dave will be in out GamePro podcast.